Both public land as well as private land club hunting can be very productive. Which is better for you? You can only answer that question by trying them both out and determining that for yourself. Colorado hunters have used the reservation system run by the Colorado Division of Wildlife and been extremely successful. These properties are spread throughout the state, receive ample rest time, and are monitored for trespassers…….those are the benefits. The “downs” of these properties are that you’re never s ure if you can get a reservation. Some public properties are “first come, first serve” leaving it up to fate on whether or not you’ll get a spot to hunt. Everyone has stories of this either working or not. My favorites are when people show up to hunt and there’s already a pile of other hunters set up. Other stories include being “peppered” by neighboring hunters. 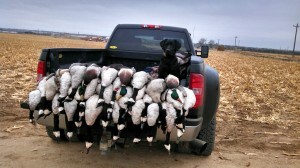 Waterfowl Club hunting can also have its ups and downs. One thing you’re sure of when hunting with a club is that you’ll be on private property that has had ample rest time (unless people are pulling “fast ones”). The sheer cost of some private leases has resulted in increases in club membership costs though. Many outfitters have begun offering landowners insane amounts of money for their properties in an effort to lock the property down for many years to come. When other landowners receive word of these prices, they try to get the same money for their properties. The result of this is that club costs go up, members have to be “paired up”, and there can potentially be less rest time. 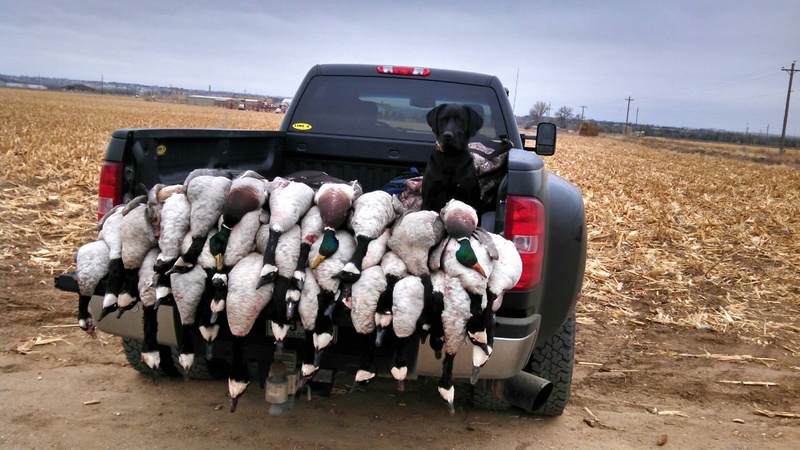 Another “up or down” of waterfowl club hunting is getting on a productive property with whatever reservation system is in place. Hopefully, you can utilize a fair random draw or rotation system that gives everyone a fair chance. Another possibility is that you have a method of getting a reservation before the draw by trading work hours or blind materials. This type of system can be incredibly beneficial when you want on a specific property when weather conditions are ideal. Most clubs also have blinds pre set up for their members. Such may not be the case when it comes to public hunting. Once again, the only way to truly see which best fits you is to give it a shot!